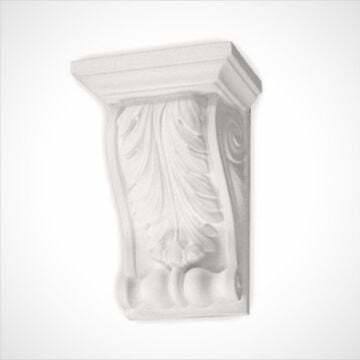 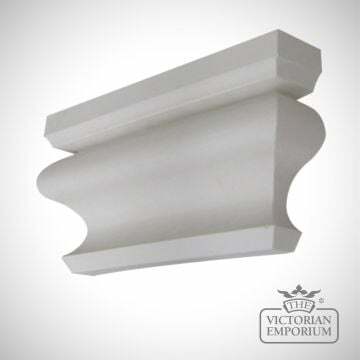 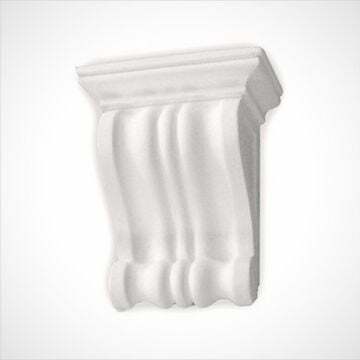 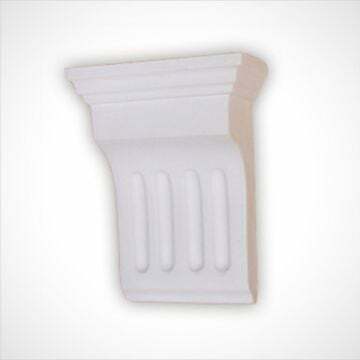 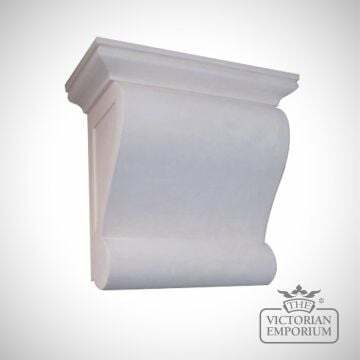 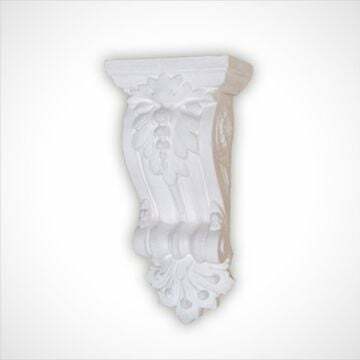 Corbels are available in a variety of different designs and will enhance any shelf or mantle piece design. 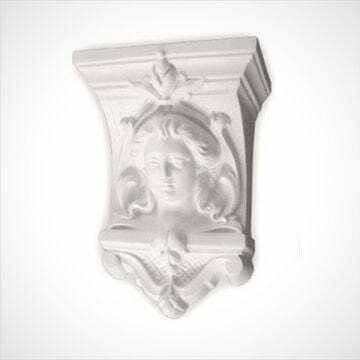 Ornate plaster Corbel featuring lady's face. 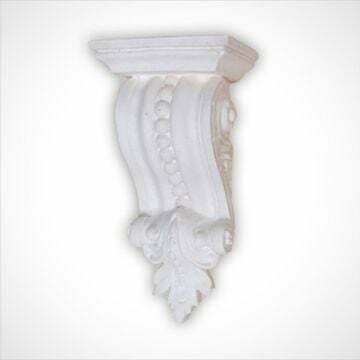 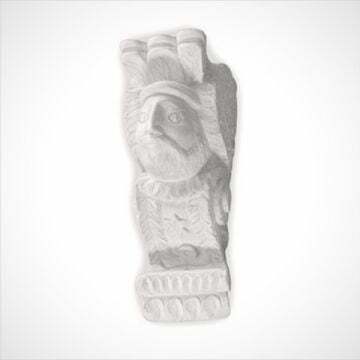 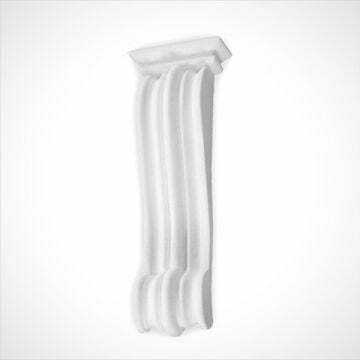 Elongated scroll design plaster Corbel. 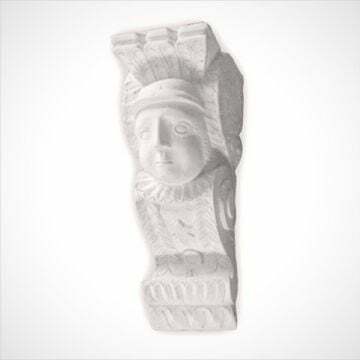 Plaster Corbel in the Gothic 'Grotesque' style - Female. 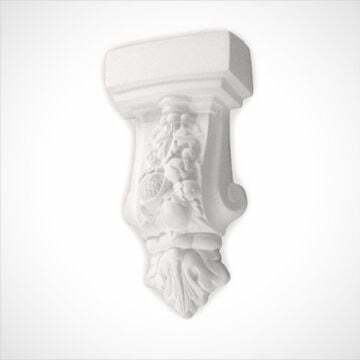 Plaster Corbel in the Gothic 'Grotesque' style - Male.